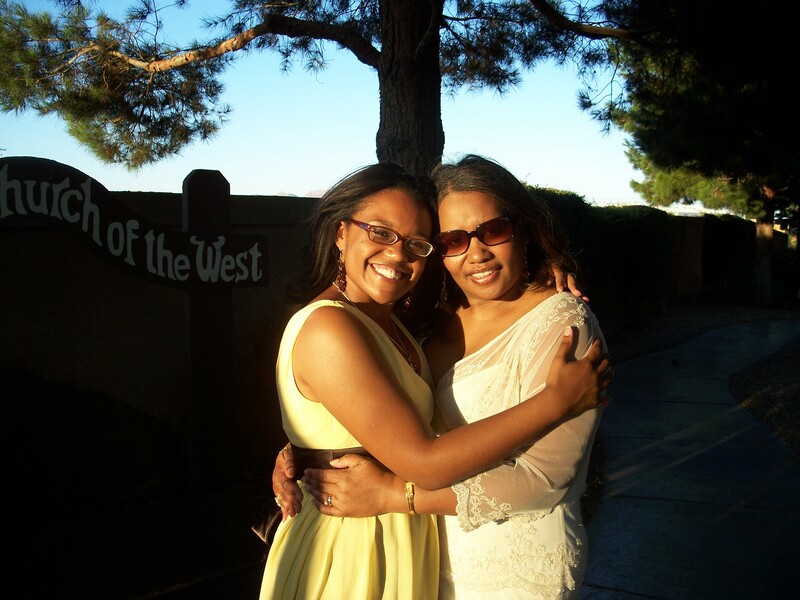 Me and Mommy on her wedding day in Las Vegas. Good times. Happy Mother’s Day to all the moms, grandmas, aunts, godmothers and all maternal parental units. I hope your day was grand. Cook it till it’s done. You and your mom look gorgeous in this picture.